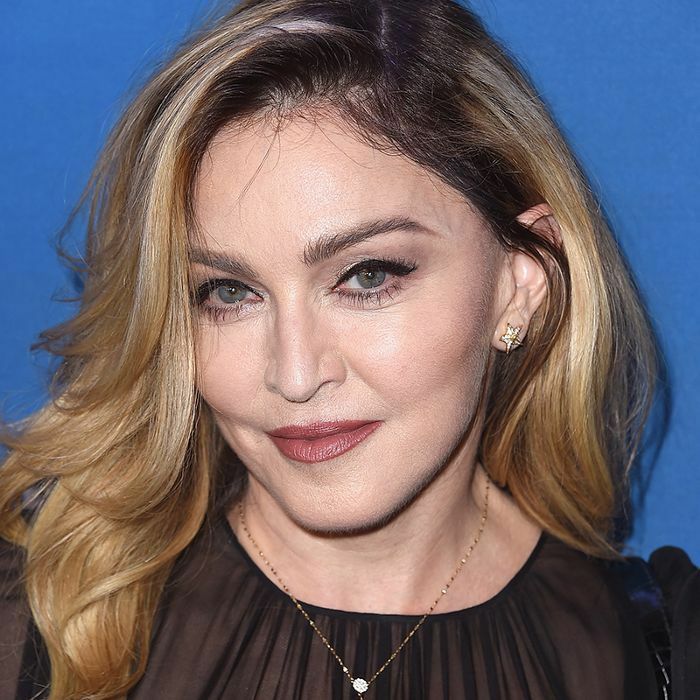 As any Madonna fan is already aware, the pop star lived in London during the late '90s and early 2000s with former husband Guy Ritchie. While residing in the perpetually chic city, the couple lived in a Georgian mews house in Kensington that's now available to rent via the vacation rental website HomeAway. The two-bedroom, two-bath apartment is brimming with English charm. It sits on the edge of a cobblestone street near old carriage houses and features spacious living areas, hardwood floors, and a floor-to-ceiling library. An open floor plan allows the living room to comfortably flow to the kitchen and dining areas that are perfect for entertaining and well-lit thanks to large arched windows.